What are the best states for bitcoin? 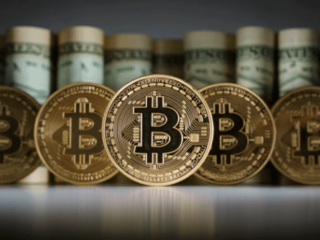 In the United States, virtual currency, such as Bitcoin, has been subject to federal regulations. However, it is at the state level that regulation of the cryptocurrency has been most contradictory. The ability for states to regulate and pass laws is what makes America unique in many ways. Some of the states have ignored cryptocurrency by not implementing or amending any laws that address digital currency. However, other states have taken action with some states somewhat hostile towards Bitcoin and other altcoins while other states are more welcoming. Category One states are those that have created laws with the effect that digital currency is excluded from money transmission statutes. The state of New Hampshire has amended its money transmitter statute to specifically exclude “persons who engage in the business of selling or issuing payment instruments or stored value solely in the form of convertible virtual currency or receive convertible virtual currency for transactions to another location” from the state’s money transmission regulation. Montana might also fall under Category One, even though it did not amend its money transmitter statute to exclude cryptocurrency, for the simple fact that Montana is now the only state in the Union that does not have a money transmission law. Therefore, there is no possibility of including cryptocurrency in money transmission regulations in Montana at the current time. Category Two states are still relatively friendly towards virtual currency but are a step-down from Category One. Category Two states have not enacted laws stating that money transmission does not apply to virtual currency, but rather various state agencies have issued rulings or regulations to the same effect. The regulations should be followed just like laws, but regulation is weaker than a law. Illinois is a Category Two state because its Department of Financial and Professional Regulation issued guidance to the effect that virtual currency does not fall under the definition of money and thus does not fall under the money transmission law as well. Category Three states are distinctly less friendly to cryptocurrency. These states have developed regulations and guidance that state that Bitcoin and other virtual currencies are money and fall under the state’s money transmission legislation or licensing requirements. 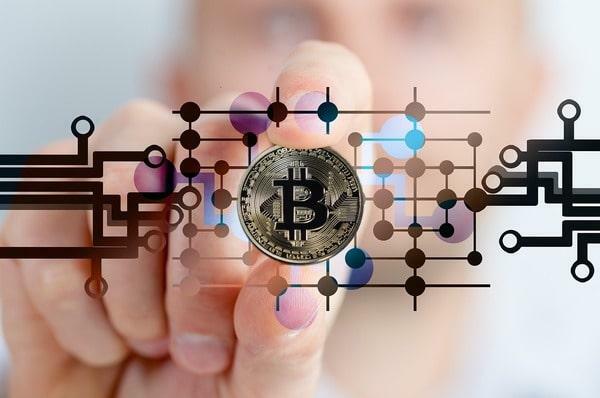 For example, Idaho’s Department of Finance issued a statement that a customer that exchanges a third party’s virtual currency is subjected to the Idaho Money Transmitters Act. New York state through its BitLicense would also fall into this category. 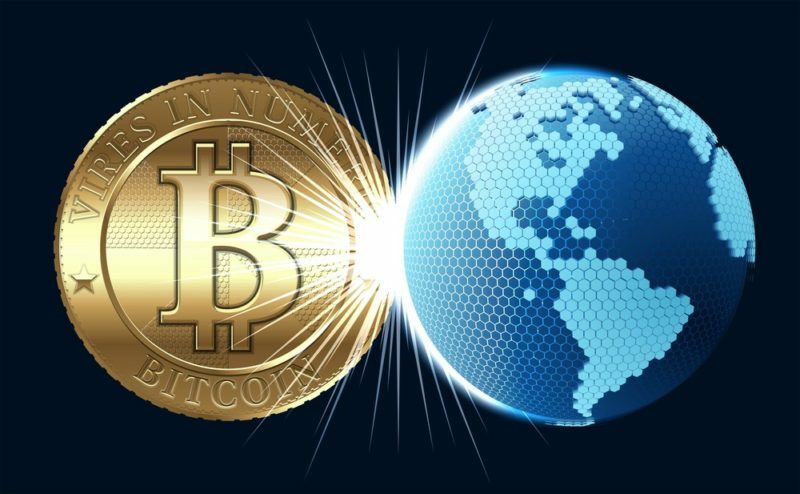 Category Four states have implemented laws that explicitly state that virtual currencies fall under the guidance of money transmission legislation. Alabama has recently amended its Monetary Transmission Act. As a result, cryptocurrency is subject to the Act and must obtain a license from the state. The majority of U.S. states do not fall in the above categories. This includes states that issue no guidance and do not currently regulate such as California and Colorado. It also includes states that issue informal guidance when contacted and decide on a case by case basis whether state regulations and money transmission regulations apply. For example, a state such as South Dakota, may state that cryptocurrency is money, but ask to see a business plan for a final decision. Even states with virtual currency legislation may provide for exemptions from the law either within the law or on a case by case basis. The U.S. state of Ohio is poised to become the first state to accept Bitcoin (BTC) as a tax payment. The move initially applies only to businesses, with plans to extend the offering to individual taxpayers in the future. Ohio-based businesses are able to register to pay all of their taxes in the leading cryptocurrency. 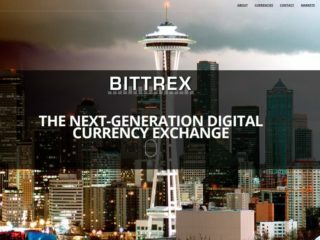 The payments are reportedly set to be processed via crypto payments service BitPay. The Wyoming state government has been expanding its status as a hub for crypto and blockchain technology by passing several new bills this February. 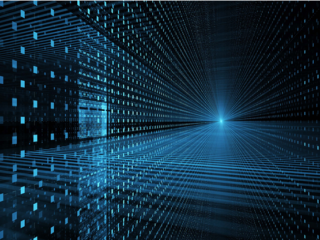 The state of Wyoming has recently passed a resolution claiming that Wyoming “law recognizes property rights in the direct ownership of digital assets.” The bill plainly states “that digital assets are property within the Uniform Commercial Code” and goes on to elaborate some of its ramifications. Lawmakers in New Hampshire have introduced a bill to legalize tax payments and state fees in Bitcoin and other cryptocurrencies. 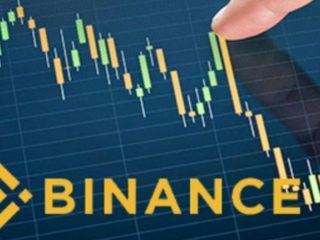 Due to market volatility and crypto price fluctuations, the bill states that cryptocurrencies received for bill payments are to be converted to US dollars using a third-party payment processor. If passed, state agencies would be able to start accepting cryptocurrencies from July 1, 2020. Texas Bitcoin, or “virtual currency” regulations have been deemed “friendly” by crypto insiders. The state has issued memorandums indicating that no money transmitter’s license will be needed to sell altcoins in the state. Furthermore, the state doesn’t require Texas-based Bitcoin companies to carry a money transmitter’s license when running a custodial exchange for its in-state customers. Like the federal government, Texas does not recognize Bitcoin as legal money, but rather a taxable commodity. However, it can be used on a transactional basis. That is according to a recent survey from RewardExpert which ranked the states, including the District of Columbia, that is the most amenable to the No. 1 digital asset in the world, bitcoin BTCUSD, +0.78%. 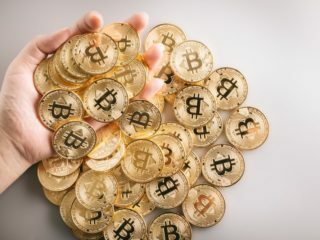 The survey factored the number of ATMs and establishments that accept bitcoin as a payment option, in assessing the place with the best bitcoin infrastructure as well as other cryptocurrencies. Mining a coin takes time, though. And computer crunching takes a lot of power. 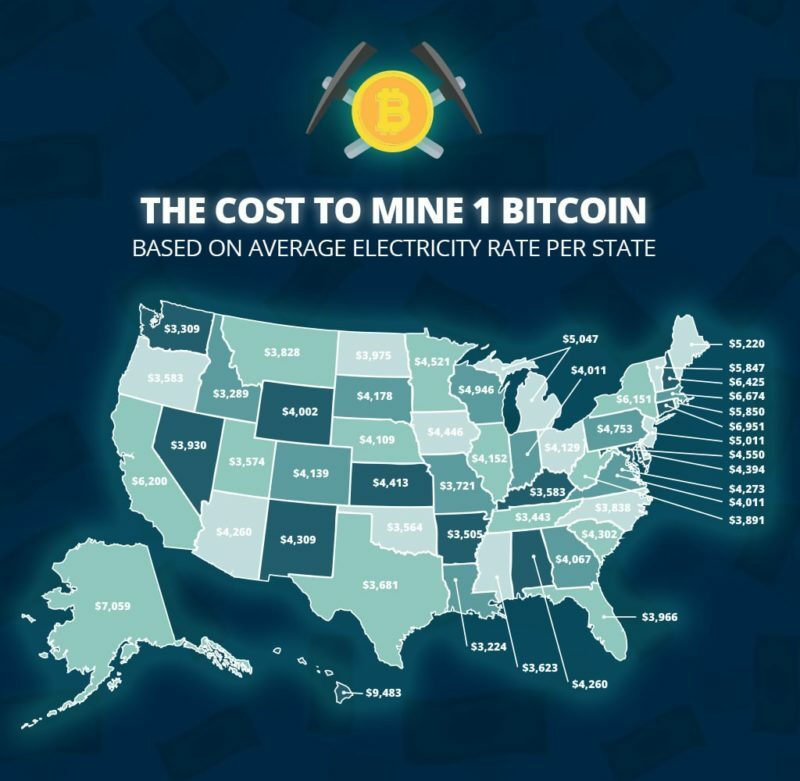 Since power rates are different throughout the country, it’s notable cheaper in some states to mine a bitcoin than it is in others. 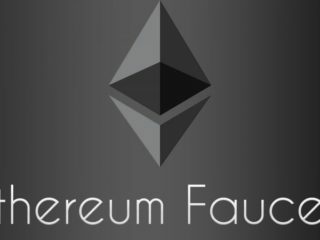 Louisiana is one of the best places to mine bitcoin as it is the least expensive state for miners. The state average of 9.87 cents per watt puts the average cost of mining at $3,224 per Bitcoin – substantially less than what cryptocurrency is currently trading at on the open market. Idaho is a perfect choice for a Cryptocurrency Host Provider for a range of reasons. First, you will find that according to Forbes and the New York Times, it makes a great location because there is such a low risk of natural disasters. When you are looking for an option for your ASIC hosting, you want to make sure that you are choosing a location that has great prices, naturally. While Arkansas might not be on the top of your list when it comes to finding a hosting provider, maybe it should be. You will find that it tends to have some of the lowest prices around the country in terms of the cost of power. The price is generally between $55 and $65 per KWH here. Of course, this will vary based on the provider and a range of other factors. Still, it is a cost-effective choice that could be perfect for you. Washington boasts low electricity costs, due to the region’s multiple hydroelectric dams. That renewable energy has made the region in central Washington a hot spot for businesses looking to set up energy-intensive cryptocurrency mining farms. Besides the cheap power, a favorable climate with cool temperatures and a low risk of natural disasters are also part of the reason why cryptocurrency mining firms like Bitmain have been interested in setting up operations in central Washington. Economic theory suggests that over time businesses involving cryptocurrency will move away from the heavily regulated states to more welcoming and friendly ones. It will be interesting to monitor trends over time to see if this is true. 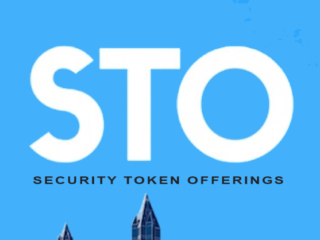 However, cryptocurrency legislation and regulations in the states are constantly evolving so firm conclusions about the status of a particular state are difficult. 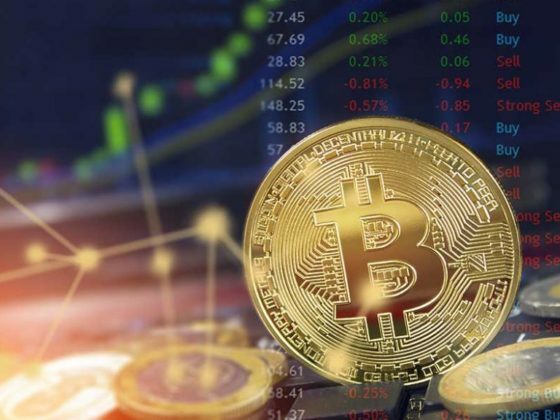 While most of the states in the US prefer to have Bitcoin and other cryptocurrencies to be heavily regulated, there are a few Bitcoin-friendly states where you can do bitcoin trading and mining.